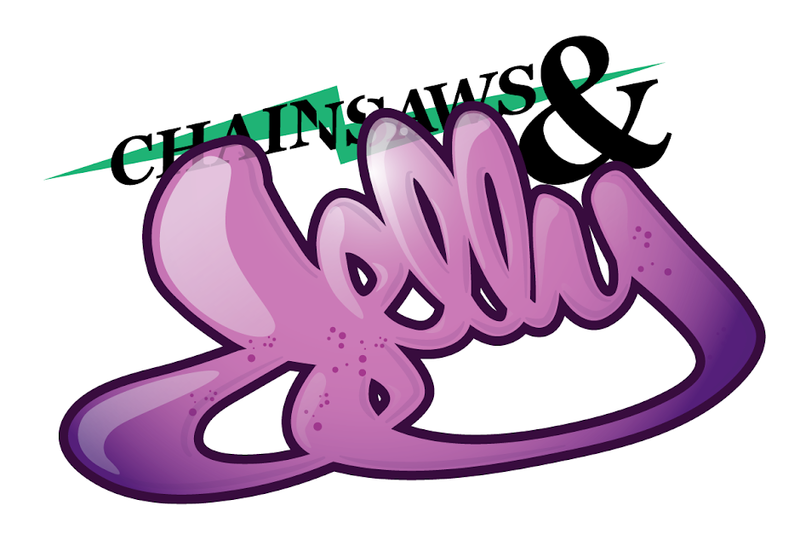 Chainsaws and Jelly: News | Evolved Athletic's New Site! 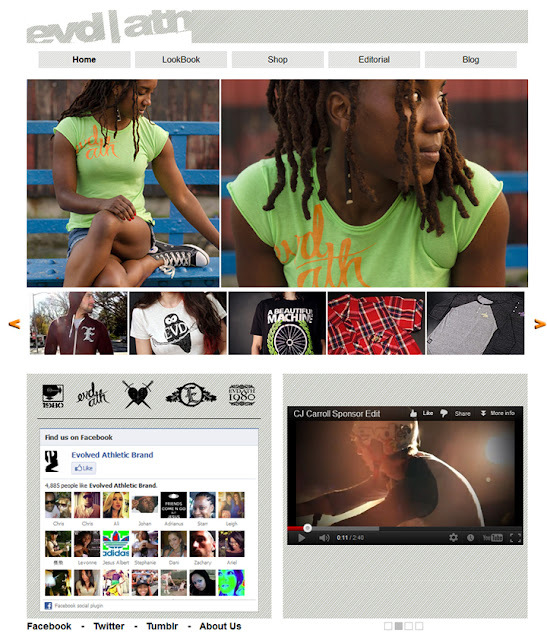 News | Evolved Athletic's New Site! The friendly folks over at EVD have a new site that looks so fresh!